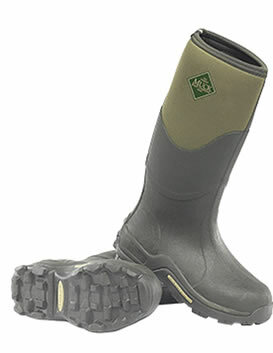 With this awful weather we’re having look no further than J C Country for all your waterproof wellington boots. 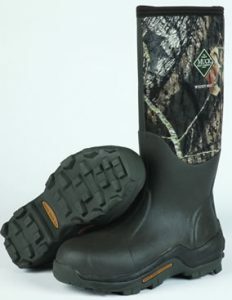 We have a good selection of Bogs Footwear for both adults and children. 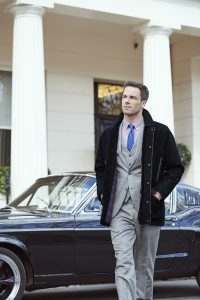 So get yourself down to J C Country and take a look at our Bogs Range. 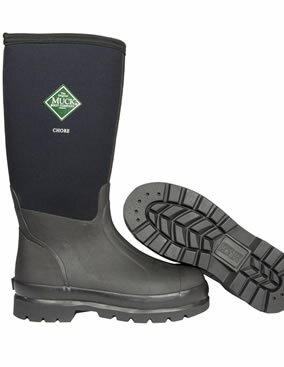 We also have our popular Muck Boots in stock. Your little ones will love these rain boots in either the frog print or pansie print. 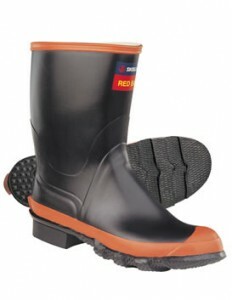 They are lightweight and 100% waterproof so there can be as much splashing about in puddles as the little ones would like. 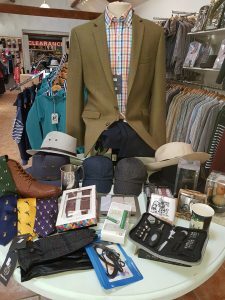 Have you got lots of festivals planned for this summer, going camping with the family and looking for the ideal footwear. 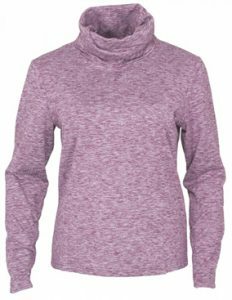 Here at JC Country we have just the thing to make sure you remain dry and comfortable whilst standing out for your excellent taste and fashionable style. 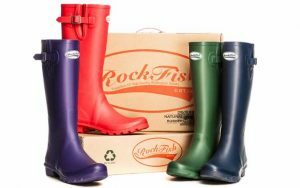 Based in Cornwall and founded in 2012, Rockfish wellies originated as a durable – hard wearing country / equestrian wellington boot, made using our unique rubber formula guaranteeing no splitting or cracking. 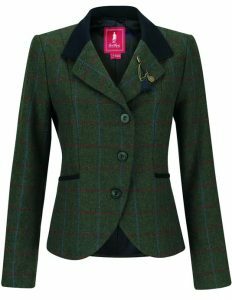 Inspired by our Great British country side, outdoor pursuits and a good dollop of Brit fashion culture. So what are you waiting for. Don’t delay, buy today.